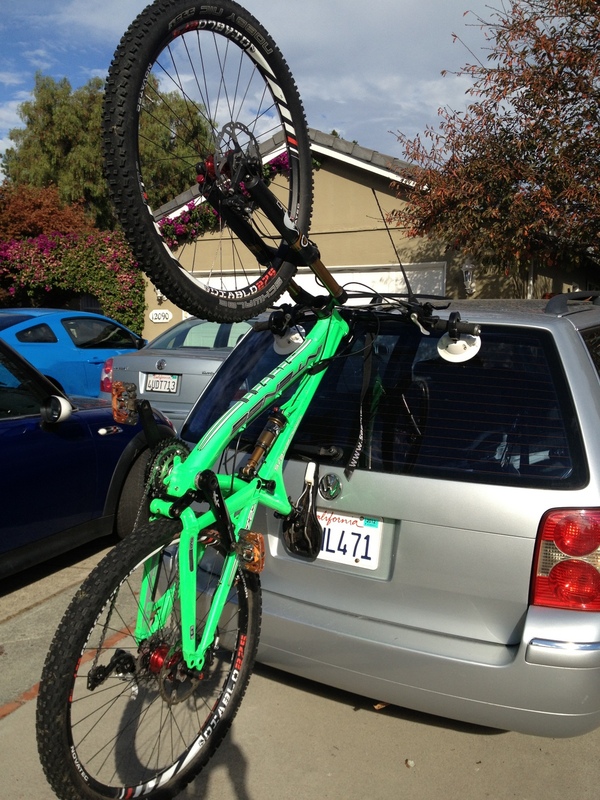 You need to transport bikes on occasion but you have multiple vehicles or you are not ready to commit to a permanent rack. 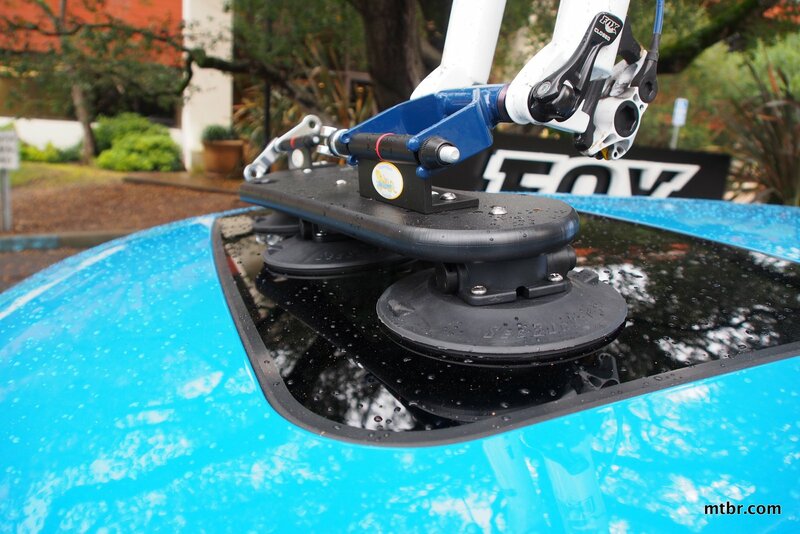 Or you have a type of car where a hitch rack is not an option and a roof rack is not available. 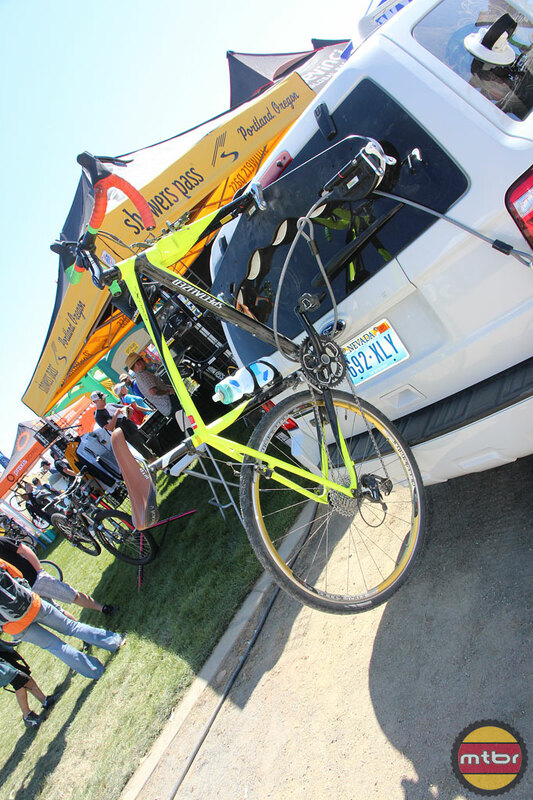 We got a chance to try the Seasucker Hornet portable bike rack and made a little show and tell video. This is our first experience with this emerging category of vacuum pump bike racks.